Rei means “spirit,” and Ki means “energy,” so literally, the word Reiki translates as “spiritual energy.” Thus in reality, all things consist of Reiki, since all things are made of energy. This energy travels through us to the beings who need healing. We often feel it more strongly as coming through our hands, but in reality Reiki flows through all our energy centers and pathways (i.e. chakras and meridians), so is moving throughout our whole body. The more you practice with Reiki, the more you will feel the energy flow. Reiki is also used to describe a Japanese energy healing system used originally for spiritual development and used today for “hands-on” healing. We are called “practitioners” of this system not “healers” since we are not actually manipulating energy for healing; rather we are creating an energetic space to support the self-healing process of the being to whom we are connecting. In reality, each individual is responsible for his or her own healing process, and Reiki is a way to support this. 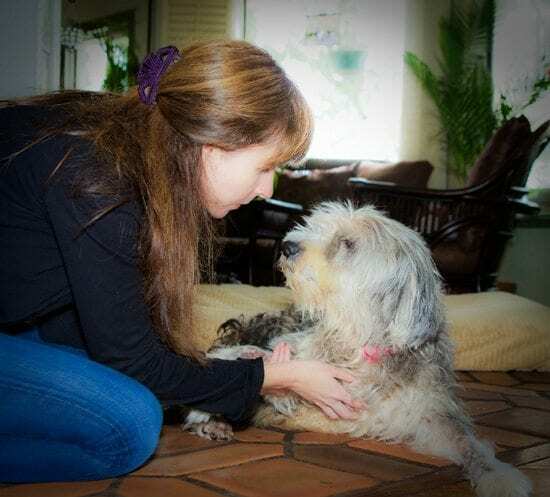 Click here to find an Animal Reiki Practitioner near you.